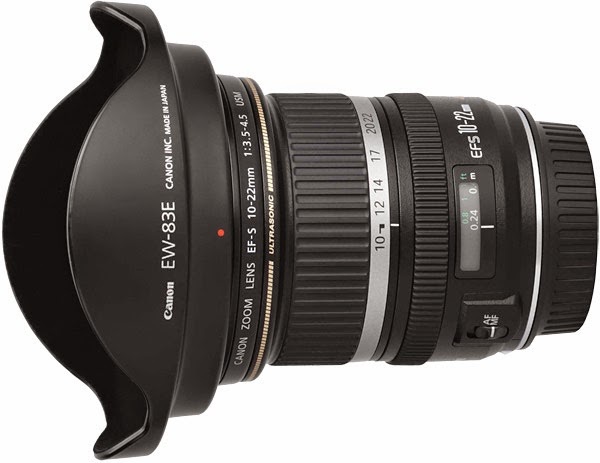 Egami, the Japanese photography blog has uncovered a new Canon patent for the EF-S 11-24mm f/3.5-4.5 lens. This may be a replacement to the venerable EF-S 10-22mm f/3.5-4.5 model. The new lens will be of higher build quality and comes with STM, in line with most of the recent EF-S models but at a higher price, of course.